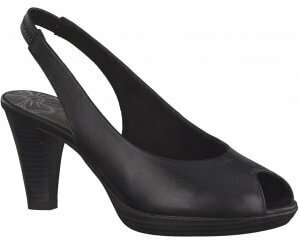 Gabor Hume 2 550 is a women's mid-height heeled shoe, measured at 3.5cm in height. 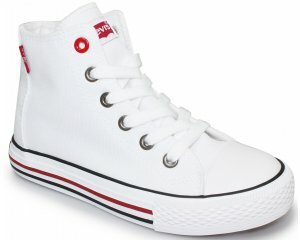 It features a smooth hi-tech upper with a cushioned insole, making them a great wear all day long. The buckle fastening allows for a secure fit that can be adjusted, making each step a comfortable one. The slingback strap adds a fashionable look to the shoe, allowing it to be dressed up or dressed down to suit any occasion. Step into style with Gabor Hume 2 550!